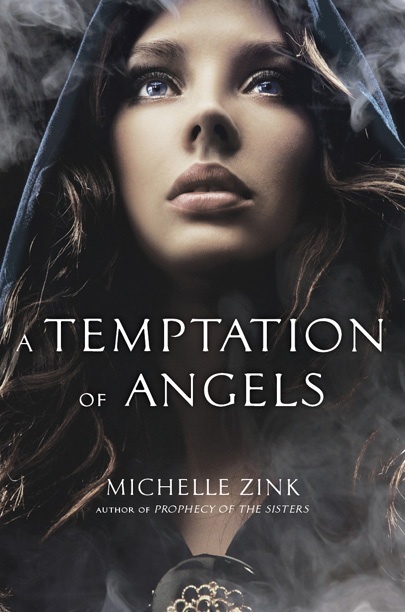 Back in April after the release of A TEMPTATION OF ANGELS, I promised you guys monthly giveaways. The fact that I haven’t done one until now is solely due to a writing schedule that quickly turned insane. 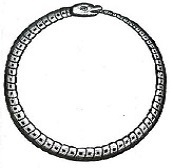 You may have noticed over the past couple of months that my posting — and even my regular features — have been sporadic. I’m sorry! Lately, it’s been all I can do to keep my head above water. 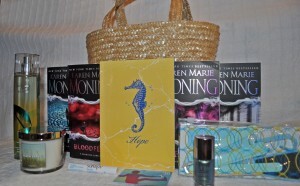 But I’m finally seeing a light at the end of the tunnel, and to celebrate, I’m giving away not one but two AH-mazing Summer Prize packs! Each of this prize packs contain a summer tote, a $10 iTunes gift card, lip balm, a nail care kit, nail polish, Bath & Body Works body spray, summer candle, and a Hope notebook for all your secret summer thoughts. 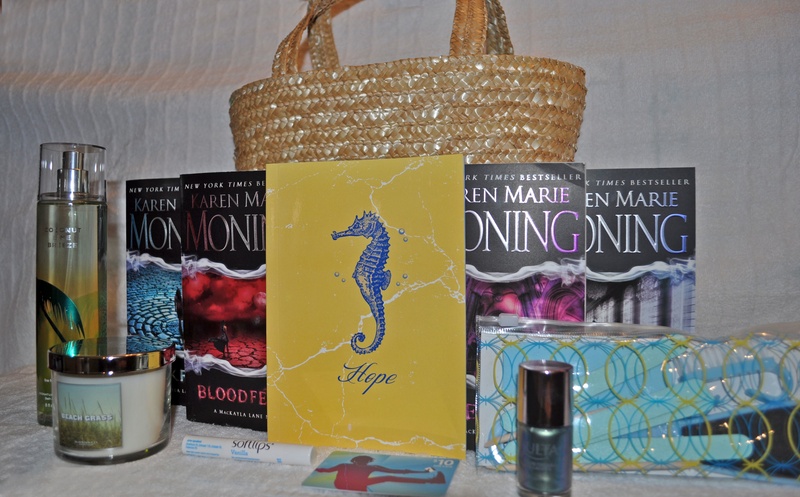 One of the prize packs contains the first four books of one of the Fever series by Karen Marie Moning (one of my new favorites!). 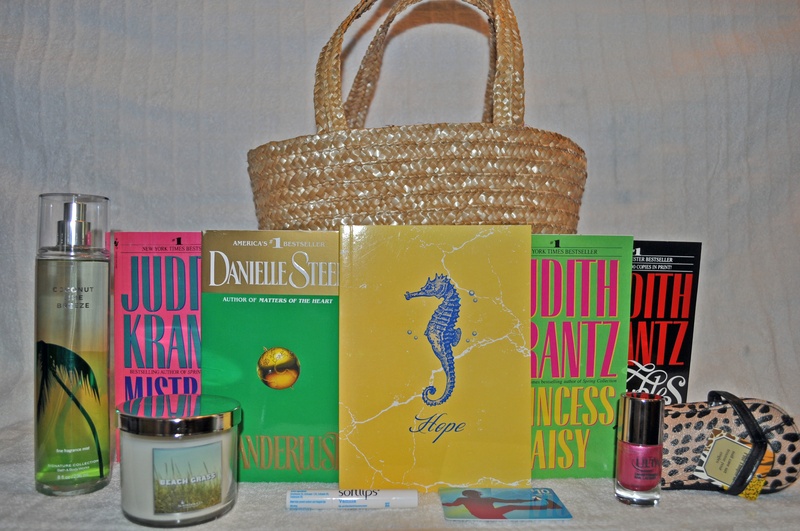 The other contains four books that I ADORED in my early twenties because they made me want to travel the world, do amazing things, and fall in love in exotic place; Mistral’s Daughter, Princess Daisy, and Scruples by Judith Krantz and Wanderlust by Danielle Steele (such a great ravel book!). In addition, I’ll give each winner a free download of any one of the three Prophecy of the Sisters novellas; Whisper of Souls, Mistress of Souls, or Rise of Souls. Contest runs now through Saturday, June 30th at Midnight EST. Two winners will be chosen at random. 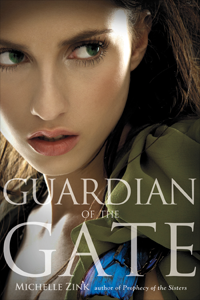 Giveaway open to US/Canadian readers. Oh great give away Michelle! I am traveling this summer to serve in Africa so I am not sure how much I will get read until August, but I like a great fiction in the summer time. Any book that just lets you get lost and have fun and not THINK but FEEL is a great one for summer. I do enough heavy reading during the school year! Agreed! And have an AMAZING time in Africa. Can’t wait to see pics and hear all about it! I’ve been so behind on reading lately because of finals, but I am looking forward to reading Sapphire Blue by Kerstin Geir! I usually like some light chick lit during the summertime. Sophia Kinsella is one of my faves. Though this year is different since I am in the process of reading What to Expect the first Year, and we may be investing in a book that will help our girl sleep through the night. Hmmm, summer reads? It never occurred to me that reading could be seasonal! (Maybe because I’m always reading?) 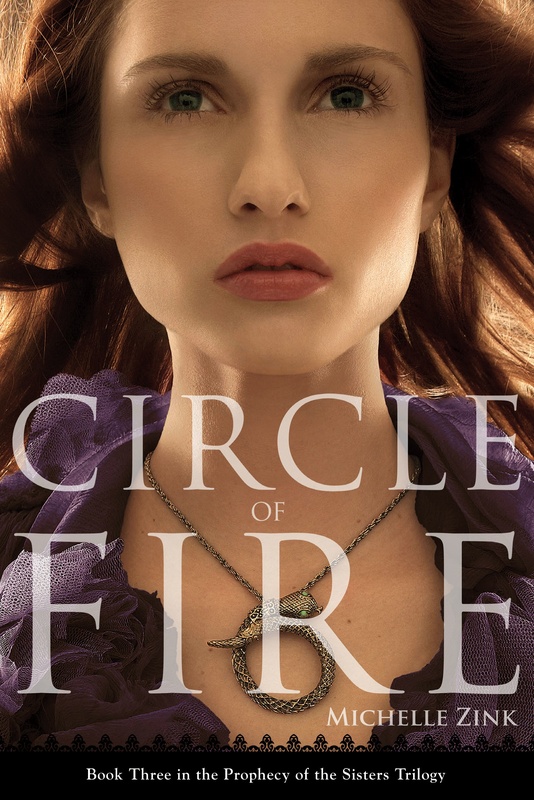 So, I’ll go with my favorite thing I’ve read this summer so far, which would be Shadow and Bone, by Leigh Bardugo! I haven’t, but I think I’ll wait! I want to everything to be new when I get the book. Lol! Summertime is when I like to play catch up with some of my TBR pile. I am going to start Marie Lu’s Legend tonight because it has been sitting on my nook since November! Let us know how that is, Susan! I’ve been wanting to read it! Loved it! I stayed up one night just to finish it! My fav summer read has been safe haven by Nicholas sparks. 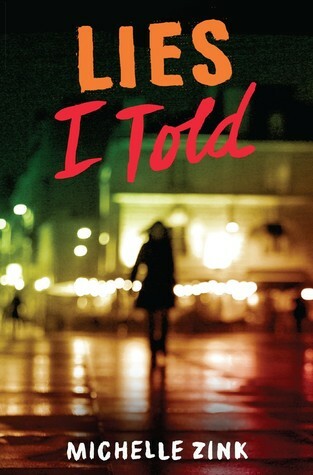 Also via iPad kindle app I’m loving christopher smith the bullied series. Haven’t read that one, Crystal! Ha! Sometimes it’s necessary, Britney! My favorite summer read? How can I choose just one? I’m reading A Million Suns right now. It will be nice to think of being in outer space on those hot days. I’m off to Facebook to share! I’ve been dying to read that series, Theresa! Well, I would have to say that my favorite summer read so far has been Michael Vey: Prisoner of Cell Block 25 by Richard Paul Evans. It’s the first in what is to be a series of books with the next being released later this summer. I was actually surprised that I enjoyed it as much as I did, being that it’s more of a “Young Adult/Science Fiction” sort of thing, and not at all what I typically find myself reading (which is 99.9% non-fiction). You’re a good dad, Robert! I haven’t read the book, but I really enjoyed the movie! You’d enjoy the book! The ending is different, but it’s still really good! I agree with Sarah Dowlin any book you can get lost in makes a great summer read. Adventures are always good or books about summer in the summer. Right now I’m reading Endure by the lovely Carrie Jones! To tell the truth, I’d read any type of book. As long as it’s good and holds my attention. 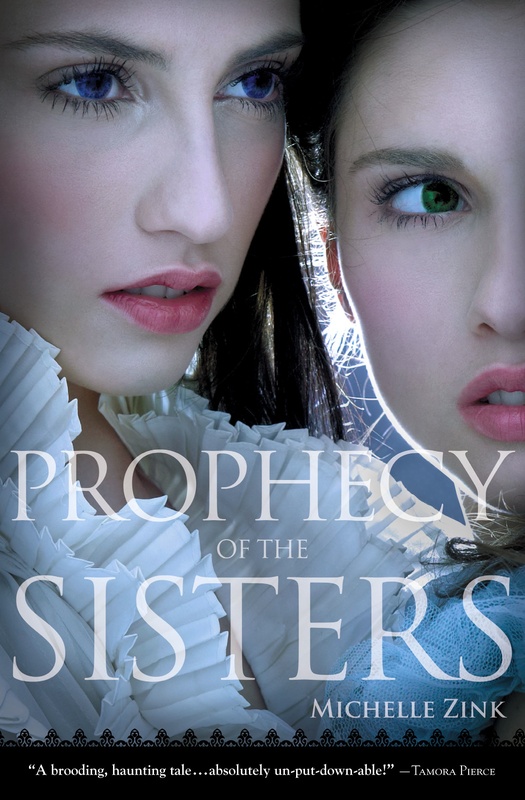 But I usually lean towards chick-lit, or books like Hereafter, or like Pretty Little Liars… I’m looking forwards to reading Prophecy of The Sisters ! My friend Anna just lent me your latest book and I just finished that a few minutes ago. I’m excited for the new books my favourite authors have been coming out with, such as the final in the triology to Matched. Hope you enjoy Prophecy, Stephanie! I’m a big fan of your books. So my summer reads are any thing by Meg Cabot, Lauren oliver,your books and a paperback of Bridge to Terabithia. And I love to have A note book and a penci, for doodling and writing. Any book that i can fall in love with from the first page is my favorite. Reading Her heart for the asking right now. I am not sure how much reading I’m going to get done this summer but I might try getting to the outdoor pool on the weekends. I can’t really say what my fave summer read is because Im always reading different things but I guess my favourite would be to take a good historical fiction read. I can remember the good days of not having anything at all to do in the summer so I would sit outside in the backyard and I remember reading The Secret Diary Of Anne Boleyn. That was a great joy. Isn’t reading in the summer amazing?! My favorite summer read so far has to be A Temptation of Angels, haven’t finished yet but low it so far! It’s too bad I have to work all summer, I’m not a fast reader anyway, and work makes it difficult for me to get through books very fast. Also I can’t wait to read city of lost souls! And your three Novelas ( which I seriously wish were in book form). I’m also really excited to start reading matched, and hunger Games was very good :D.
Aw, I’m so glad you’re enjoying it, hon! I know how it is. I’m moving through my TBR pile rather slowly myself right now. I hear you, Jennifer! Hope you get the chance to read Prophecy of the Sisters! My favorite summer reads are all the books from the Night Huntress series. Bones provides ample distraction while sun bathing on the beach! I’ll have to look them up! That was one of my faves, too! my favorite summer read is the harry potter series. i love going back and reading my favorite parts. Thanks for the great giveaway! My favorite summer read is Harry Potter and the Deathly Hallows. It came out the day before a beach trip, and now I have to re-read it every time I go to the beach. I love summer for exploring fiction that gets lost during the school year. This summers favourites, The Magician (Lev Grossman) and catching up on Maureen Johnson’s books! I really loved Delirium by Lauren Oliver… It was such a good book and have Pandemonium to read next! My favorite summer read is “Summer Sisters,” by Judy Blume. It’s a great story of two girls coming of age over the course of decades of summer vacations from childhood through adulthood. 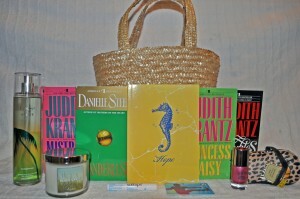 My favorite beach reads would have to be some form of chick-lit: probably Anna & The French Kiss by Stephanie Perkins! Thanks for the giveaway! Michelle this has to be one of the coolest giveaways ever. 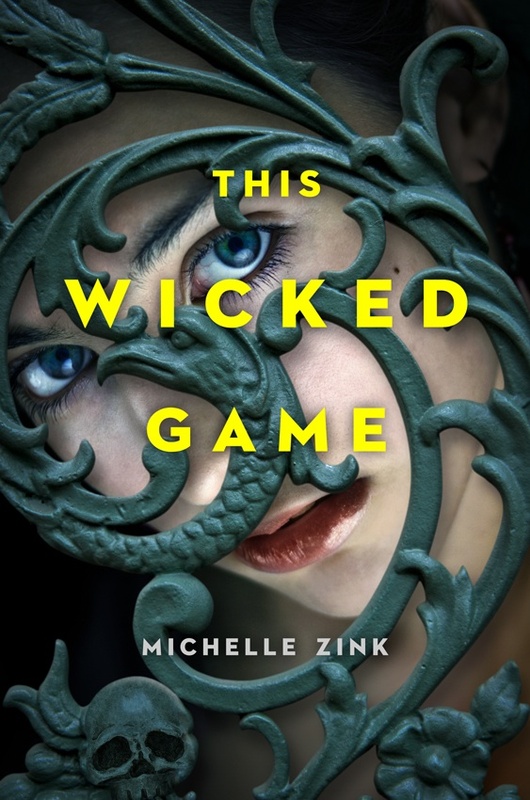 I’ve read a lot of books so far this summer but I have been looking for something fun to read but still in my genre of books and I so totally found it. It’s Drink,Slay,Love by Sarah Beth Durst. Vampires & unicorns , totally insane but soooo much fun. It’s a great read!